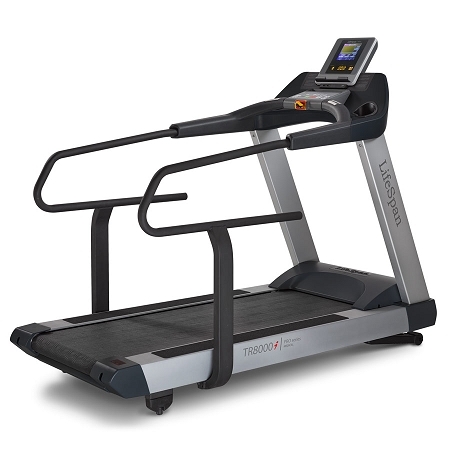 The TR8000i medical treadmill pairs robust construction with specific medical fitness capabilities to form the best health equipment available. 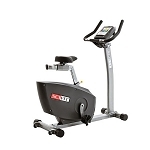 An impressive 5 HP, permanent-magnet AC motor combines with a spacious 56cm x 158cm running surface and heavy-duty frame to ensure stability and long-term dependability. Features include exclusive LifeSpan technology, as well as industry leading, medically-appropriate proficiencies. Reverse belt motion, 3% decline, and full-length medical handrails guarantee perfect functionality in medical or rehabilitative settings. 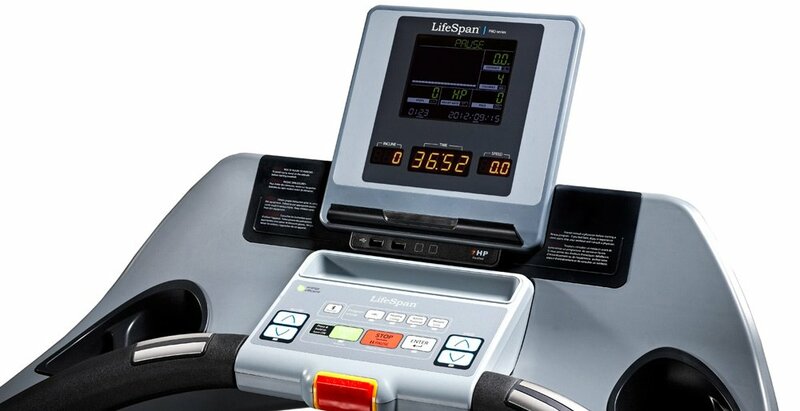 A gentle starting speed of 0.2 Kph benefits those with limited mobility, while a maximum speed of 19.3 kph allows for a full range of programming and diverse styles of use. 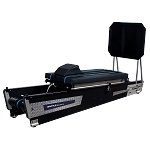 Reverse speeds of up to 5 kph aid in professional therapy and injury rehabilitation, while extended, full-length medical handrails provide support for all users. 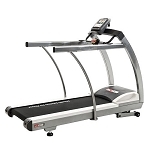 Fully extended to the rear of the belt, the handrails also provide support during entry and exit from the treadmill deck.